Come to your local used car dealership in Terre Haute, Indiana, Terre Haute Auto if you want to check out many great new and used cars, trucks, and more for sale with ease. Here at Terre Haute Auto car dealerships near you, you can easily find an amazing selection of used pickup trucks for sale in Indiana, powerful trucks for sale that are easily ready for tough work and long hauls. This fantastic selection of used trucks for sale will make it much easier to find the used truck for sale that is right for your needs. If you are having trouble deciding, our experienced team of automotive professionals will be more than happy to help you find the one that is right for your needs and lifestyle. Whether you are looking for used cars for sale in Indiana that give you a great fuel economy, or a used truck for sale that offers incredible towing and hauling power, you are sure to find it here. 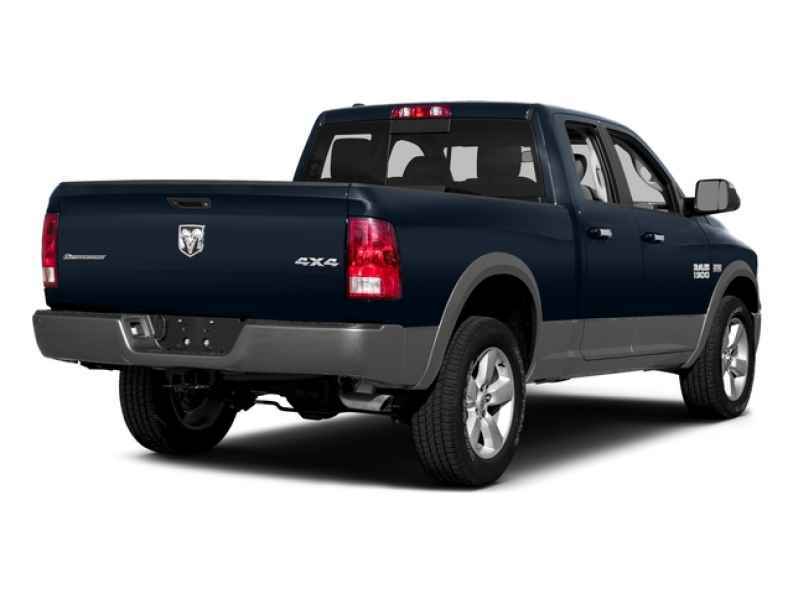 That includes a large selection of trucks for sale in Indiana such as a Dodge Ram 1500 for sale. This used truck for sale in Indiana is loaded with a list of features and options that are certain to make your driving experience much more enjoyable. This Dodge for sale comes with steering wheel controls for easy control over your radio without needing to take your hands off the wheel. This used truck for sale also comes with a premium sound system and a Mp3 compatible radio that is ideal for listening to all of your favorite music. This used truck for sale from Terre Haute Auto also features many convenient storage features including, a locking glove box, under seat storage, and more that will help you pack n your tools and other items easily. With many more features to enjoy and more, this used truck for sale in Indiana is certain please. This Dodge for sale comes with many impressive safety features as well that will help keep you safe as well as comfortable. This used pickup truck features, anti-trailer sway, braking assist and a passenger airbag sensor. However, the most impressive feature of this used truck for sale is the powerful 8cyl, 5.7l, 390.0hp engine, and 5-speed automatic transmission. This used truck's towing capacity will also help you get your tough work done easily and quickly. 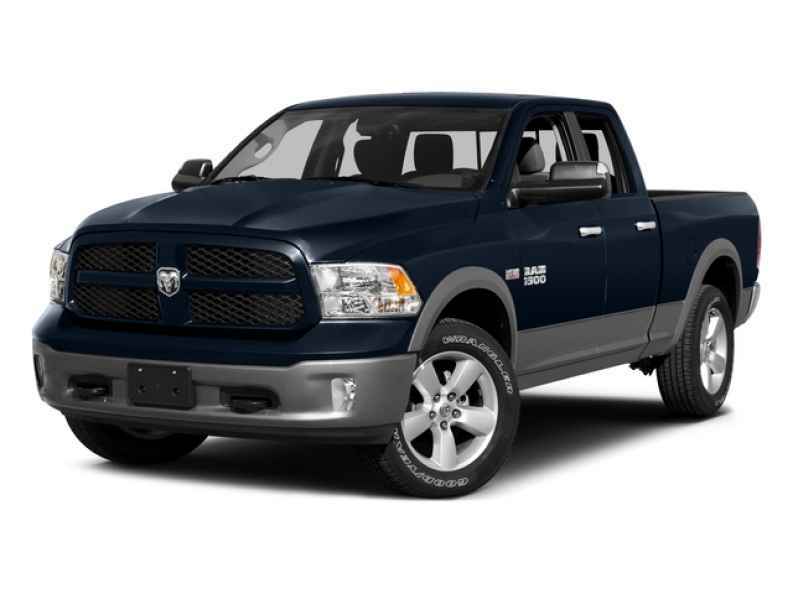 The Dodge Ram 1500 for sale is ready to take on all of your driving needs, here in Terre Haute, Indiana. Whether that be going to and from work every day, running errands around town or packing up the camper for a weekend adventure here in Terre Haute, Indiana. Come to your local used car dealership in Terre Haute today and check out this amazing used truck for sale for yourself, you are certain to enjoy taking it out on the roads of Indiana. There is even more to check out than just used trucks for sale in Indiana with Terre Haute Auto, so come and check us out today. When you are looking for used cars for sale in Indiana, come to Terre Haute Auto at 13350 S US Highway 41, Terre Haute, Indiana 47802.